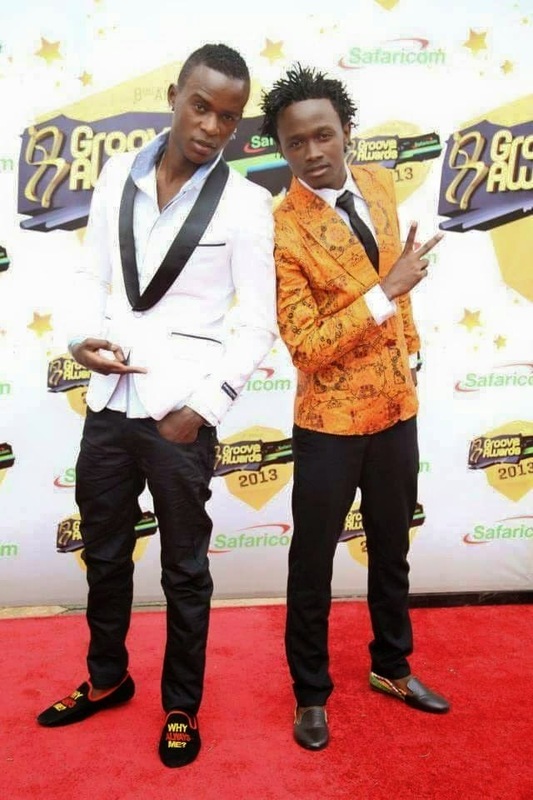 Just recently social media has been a wash with news of the lately hyped Gospel Artistry industry staring a heated beef between the top stars Willy Paul and Bahati. 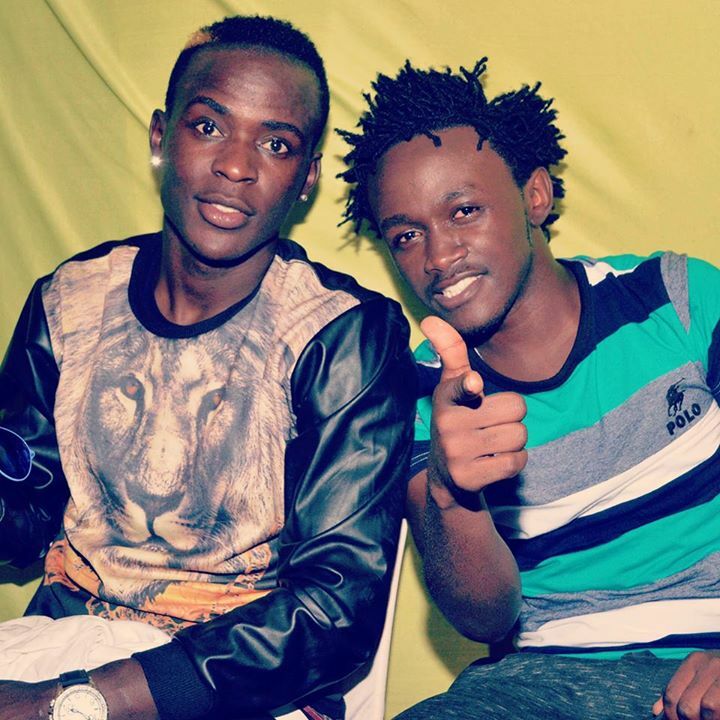 Picking from what i pieced together from social media, it’s the otherwise polite and reserved Bahati who set the ball rolling, he took the bull by the horns lashing at Willy Paul via his official Facebook page. The tonation of his overly long post expressed that he was indeed fed up and for him it was time for action; action that was letting the cat out of the bag. Yes he spilled the beans with his claim that his immediate competitor Willy Paul has been alluding with producers to steal his music which he was meant to release and instead rush to rebrand them and goes ahead to release them just as Bahati’s launch plans are still underway! Questions of what happened of our music producers? Why on earth should you perspire to under cut your own client for the quick personal selfish gains? What of the going concern for the business both from your side and the clientele’s? For such a thing to happen soo much groundwork machinery is to be involved. Whatever way the story proceeds if ever it does, of great concern and utmost interest is the Ethics that should guard such relationships. Again there are questions of why on earth should a musician of such a commanding calibre go to such heights of stealing? The bible itself commands us not to steal. Both the two industry icons have time and again told us on telly interviews that they script most of their works from the Holy book. Or did they overlook that command to say the least? One way or the other, someone is doing wrong! Now the big Question is whether it happened or not as its put, the channel used to bring out the conflict, was it the best? Indeed after the postings there mushroomed a scenario similar to that of the political class with fans from the either affiliation taking on each other via social media. Some even went to the height of sending personal texts to the ‘perceived culprit’. In life conflicts do occur but we should settle at the most efficient modes of resolution that are not compromising at all. I guess the two kids need some real-time mentors to guide them day by day through the baby steps of maturing. Am speaking for the sake of these their promising careers. There should be a way they would have sorted such stuff behind the scenes without invoking the spirits of their royal fans. It takes me back to the older industry icons, names such as Daddy Owen and their great works. Does it mean that they never rub shoulders the wrong way with their patrons? No! Am cork sure they do and like on a daily basis but they get over their miseries faster than we care to notice. It keeps the industry strongly glued and the Fans united always. Ahem! it’s the reason they have been there and still going strong! Might it be because they took years to grow and come out as stars unlike our conflicting stars whose success stories reads like an overnight episode? Perhaps Yes. Thankfully enough our two buddies buried the hatchet and now lets see who bags the male Artist of the year in the forthcoming groove awards. That’s man Enough!